Modern billionaires are known for their innovations in the field of technology. Thanks to these men, we are now living in an open world. These men are also avid readers and they want you to buy and read these books that may aid you to be one of their league. The recommended books by tech billionaires are often published in Time Magazine, Business Insider, and many other websites. One may expect that what they read are books related to economics, but it is not always the case. Most of the books belong to the science fiction and popular science genre. 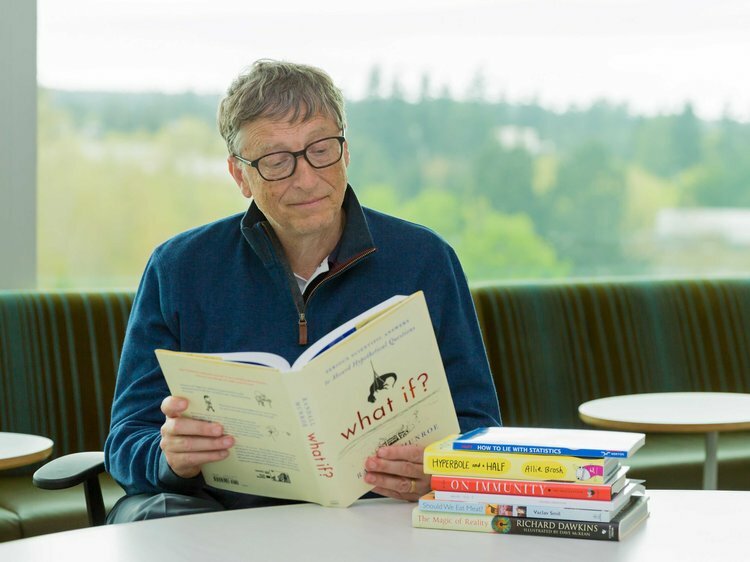 Simply reading these books may not guarantee instant success but at least these tomes may offer you some hints about how billionaires think. They think ahead of their time, being natural or learned innovators, they never stop learning new things and being open to new ideas. Include this books on your reading list and who knows? You might be a future billionaire!